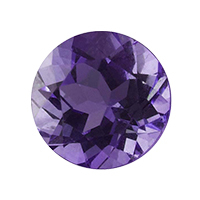 Both birthstones and eternity rings are both steeped in history and meaning. 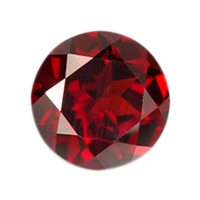 Wearing the birthstone associated with the month of your birth and the months of your family and loved ones is thought to offer luck and protection. Eternity rings are often given to mark a significant moment such as an anniversary or to celebrate a birth. 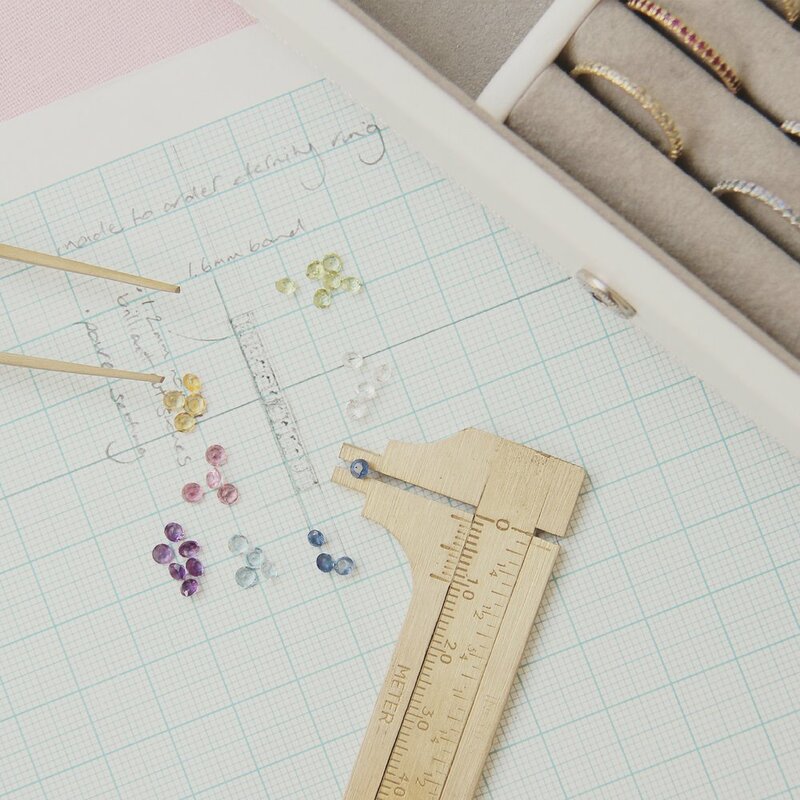 Designing your very own birthstone eternity ring couldn't be easier, all you need to do is choose the birthstones you'd like to feature along with the pattern you'd like the birthstones to be set in and email us your choices to info@xissjewellery.co.uk. Once you've let us know your choices we'll email you a mock up of your ring so you can approve it before we make it. Choose the birthstones you want to include in your eternity ring. Shop the birthstone eternity ring and select either sterling silver and 14ct gold. Email us at info@xissjewellery.co.uk your choices of birthstone and pattern, we'll then send you a mock up of your ring for you to approve before we make it. Once approved your birthstone ring will take 3/4 weeks to make.